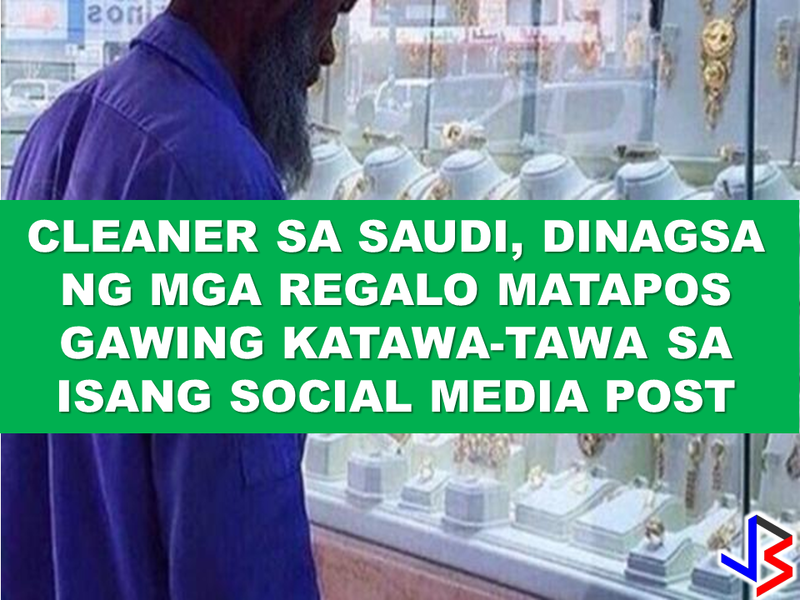 A cleaner in Saudi Arabia was mocked on social media after a photo of him looking at jewelry went viral. The caption read, "he looks as though he is seeing trash." 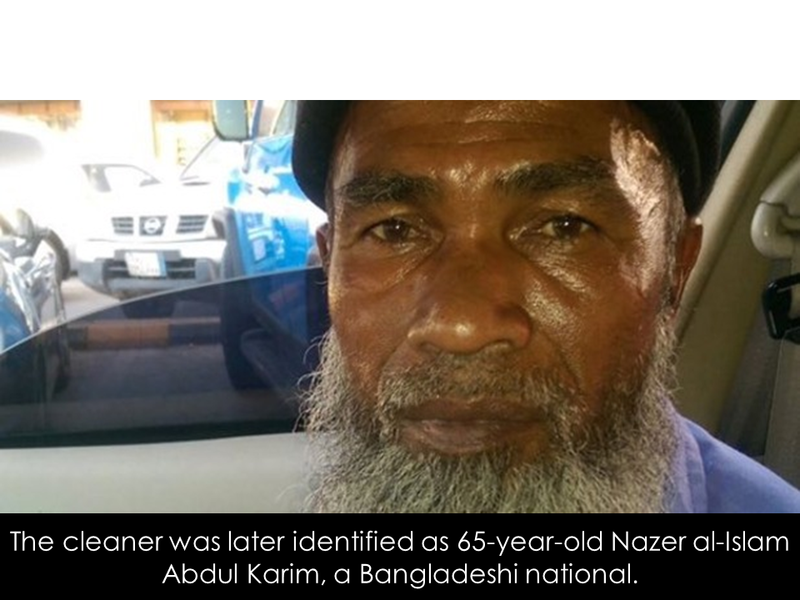 The Bangladeshi cleaner became a subject of ridicule and mockery , but, hours later, this man has all the luck in the world. A 38-year-old founder of Twitter page 'Ensaniyat' ( translated as "humanitarianism") Abdullah al Qahtani searched for the man's true identity so that he could help him. Three hours after he tweeted asking for help, Twitter users found the man. 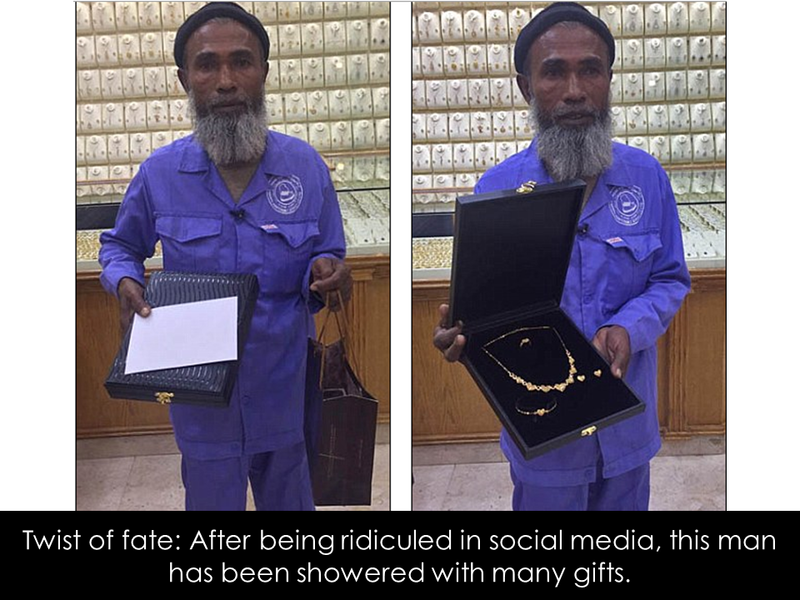 Al Qahtani said, "Some wanted to donate gold sets, others cash, iPhones and Samsung Galaxy phones. 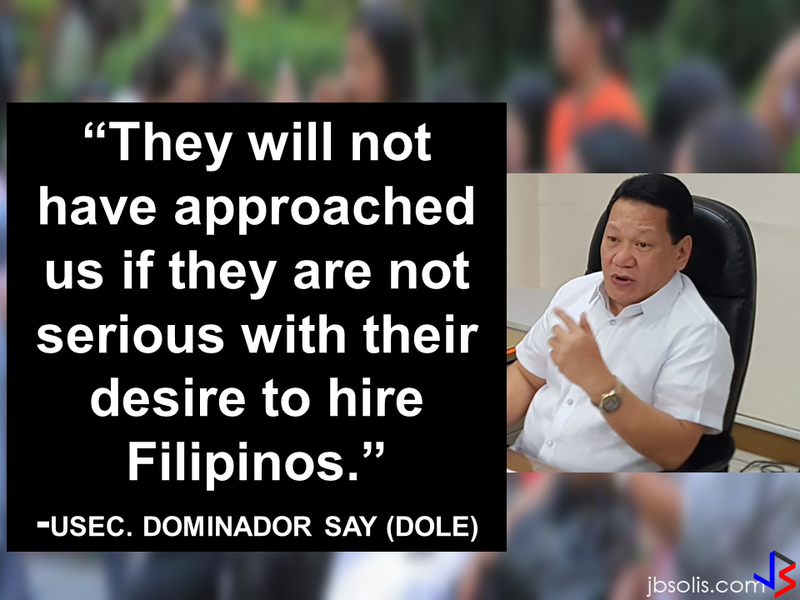 Even a rice company wanted to donate rice bags." Bangladeshi national Nazer al Islam Abdul Karim,65-year-old, said, "I was just doing my job as a cleaner in the municipality and found myself in front of the gold shop." 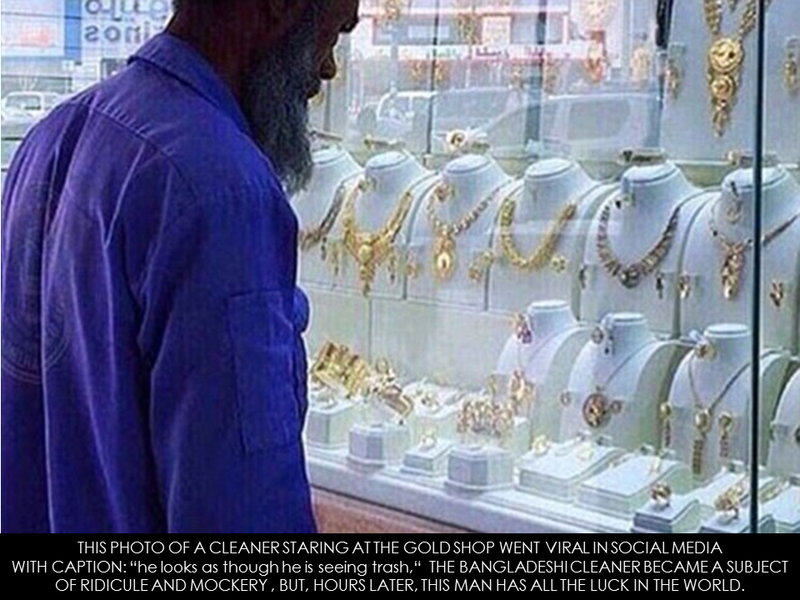 The man recalled that he saw a flash and the next thing he knew was friends telling him that his photo has already went viral on social media. I am very happy about the gifts and very thankful." Al-Qahtani, explained that money is still being sent to Karim as well as bags of rice and honey, return tickets to his home country and two mobile phones - "an iPhone 7 and a Samsung Galaxy". Social media users, particularly Saudis on Twitter, have vowed to continue sending gifts to Karim, including one user who wants to give him 2,000 Riyal ($530).